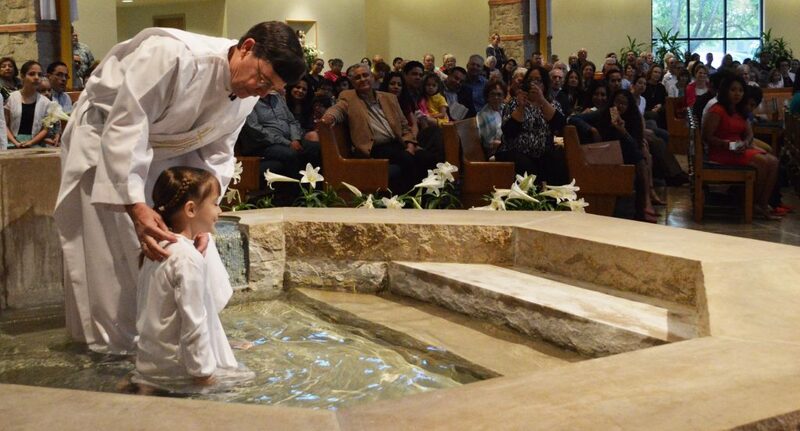 Do you have a child older than seven who would like to be baptized into the Catholic Church? We offer a Catechumenate for Children program to meet the needs of these children. 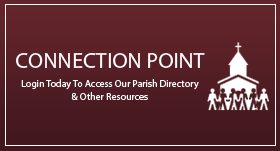 For more information on Catechumenate for Children, please contact Larry Perry in the office or at lperry@sfasat.org.